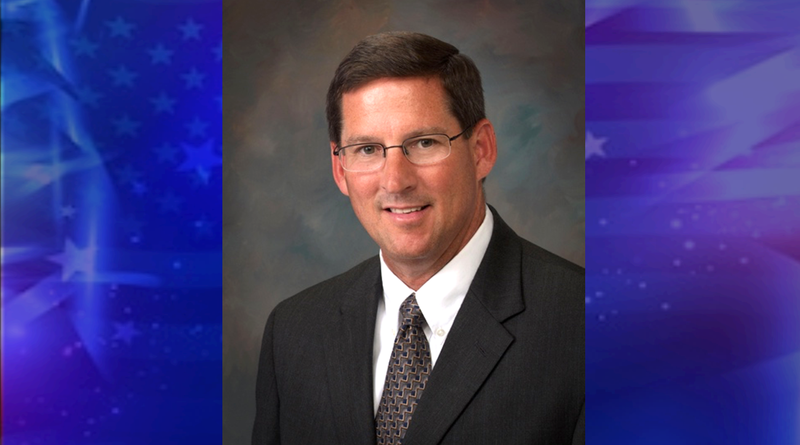 JASPER -- Common councilman Kevin Manley has announced he's filed for re-election in this year's municipal elections. Manley is hoping to win the republican nomination for the seat. You can see Manley's full announcement below. Kevin Manley has filed for re-election for the Republican nomination on the Jasper City Council. Manley currently serves as 6th District Councilman, a position he has held for 12 ½ years. “Jasper is changing and growing with all the recent developments. As we grow, I feel it is important for us to challenge ourselves to keep improving services while controlling our costs. We have a great team of city employees who take pride in their work and do a great job delivering our city services,” Manley stated. Manley is employed with the Dubois County Tourism Commission, where he serves as the Executive Director. In addition to his council duties and employment, Manley serves on the boards of Dubois Strong, Radius Indiana, Indiana Tourism Association, DC Multisport, Healthy Eating Active Living, and Generations. He is a member of Knights of Columbus, Jasper Moose Lodge, the American Legion, and the St. Joseph Catholic Church. His hobbies include exercise, golf, and biking – with his favorite pastime being spending time with his family. Manley and his wife, Diane, reside at 2330 St. Charles Street. They have three daughters: Rachelle (Tim) Greener, Allison (Nathan) Schmitt, and Kara (Chad) Docktor of Jasper and nine grandchildren.